A man who fled following a four-car crash ended up freezing to death when he attempted to avoid arrest. 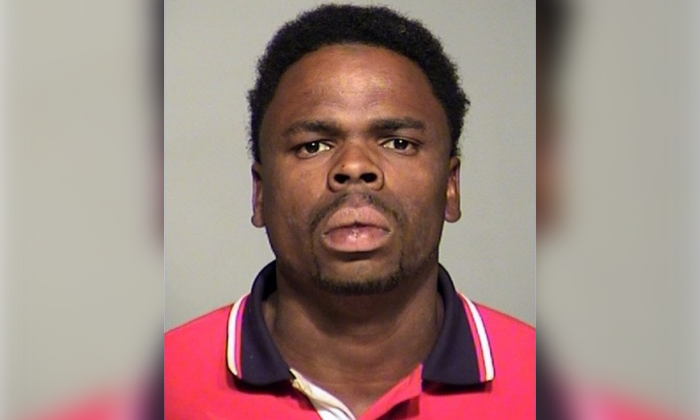 Mark Henderson, 34, caused the crash on Dec. 30 in Milwaukee after he ran a red light, according to WISN 12. Police said he then fled the scene and attempted to hide near a house, lying between a fence and a shed. Subzero temperatures were recorded on the night of the crash, according to accuweather.com. The owner of the house found Henderson a day later and then his girlfriend identified him, according to a report from the Milwaukee County Medical Examiner’s Office. Henderson was on parole following a guilty plea in a fatal hit-and-run 10 years ago. He served five years in prison and five years extended supervision for the crash, which killed Dorian Nelson in Milwaukee on May 8, 2010, according to the Daily Mail. He also hit another pedestrian, who was injured and treated at Froedtert Hospital, WISN 12 reported.